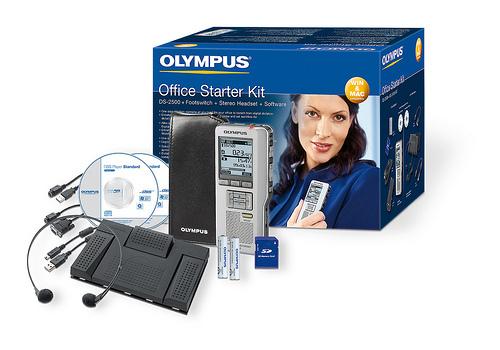 The Office Starter Kit is an one stop solution for small offices with one author and one secretary. 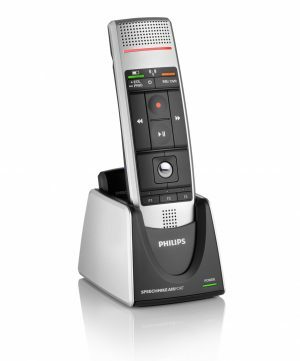 It contains all you need for your office to benefit from digital dictation and transcription. 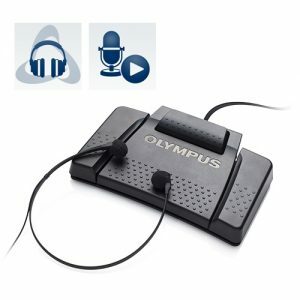 The AS-7000 Transcription Kit includes a 4 button footswitch and stereo headset to ensure ergonomic working by the transcriptionist. 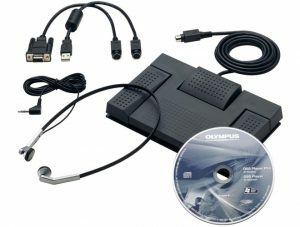 In addition, process efficiency is optimised thanks to the new “Olympus Dictation Management System – Transcription Module” bundled with this Transcription Kit. 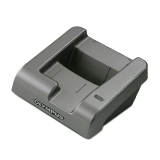 Besides making secure file management easier than ever before, it offers multiple file transfer options to suit individual requirements. 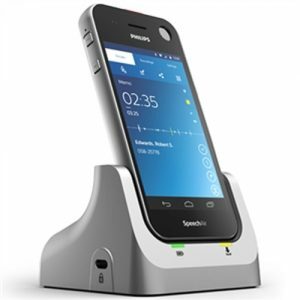 Full Citrix and Terminal Service support is provided and it is compatible with POP3, SMTP, and extended MAPI email environments. Moreover, SSL support for email/ftp is also included. 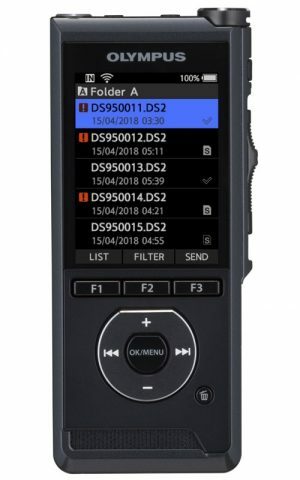 User-friendly controls, sleek metal design and ample capacity give business people everything they need to record over 100 hours of dictations, interviews, meetings, or personal notes-to-self. 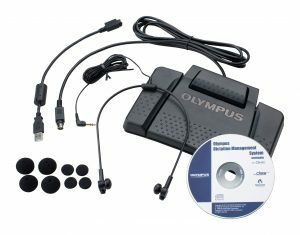 There’s space for up to 200 files in each of the five folders and a 2GB SD card included for the SDHC slot. 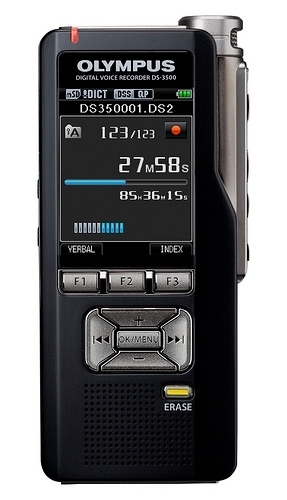 Recordings are saved in the excellent DSS Pro format and users can select QP recording mode for even better results with voice recognition. 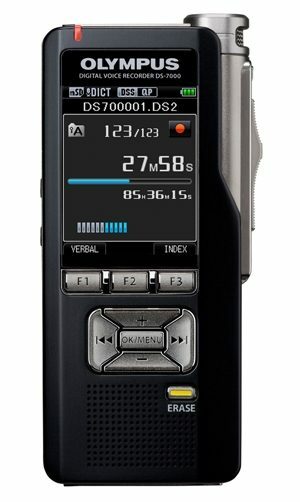 Together with the new slide switch, a large backlit LCD makes it easy to operate and navigate intuitive menus available in six languages. 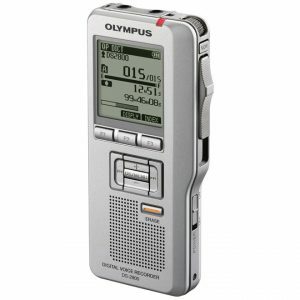 The Olympus DS-3400 digital voice recorder puts the power of cutting-edge dictation technology into the hands of professional business users everywhere. 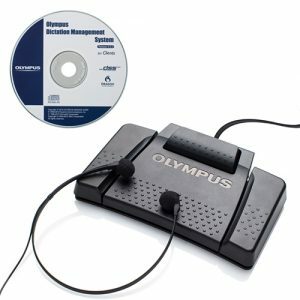 Boasting high levels of security with encryption, a device lock function, and DSS Pro recording format quality, the latest addition to the Olympus Professional Dictation Systems line-up does not skimp on practical features either. 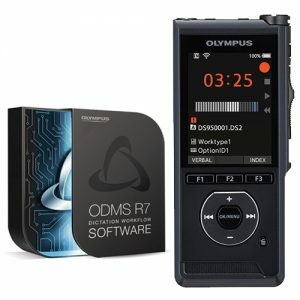 This one-thumb operation device comes with programmable buttons to adapt to user requirements, extended battery life, and an SD card slot allowing up to an incredible 16GB of memory.